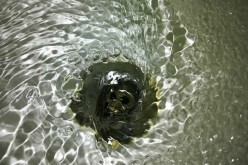 By following a few steps, you can avoid many plumbing problems throughout the year. 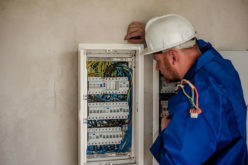 This first tip seems fairly basic, but it’s something many homeowners overlook. Hair causes a lot of clogs; clogs occur because the sludge in the pipes make hair block the drain. 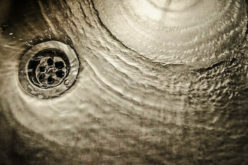 By using drain covers, you can stop hair clogs in your bathroom sink, tub, and shower. 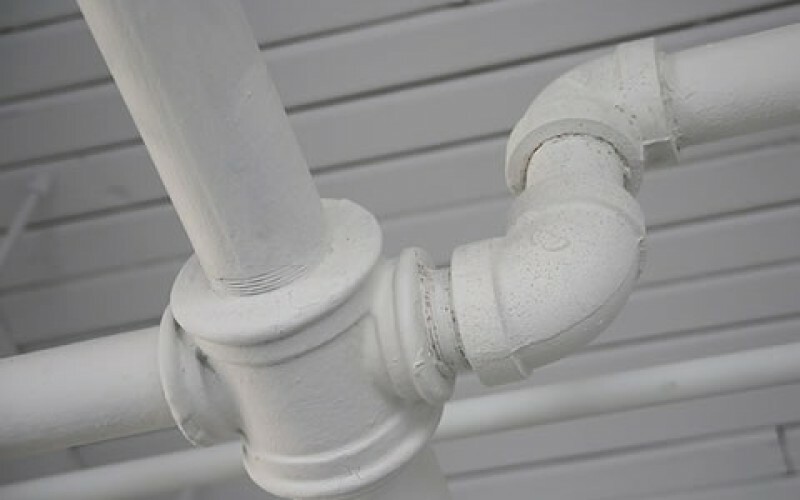 Liquid drain cleaners from hardware stores have harsh chemicals that damage delicate pipes. Although the chemicals are strong, you will not always achieve great results because they cannot dissolve all kinds of clogs. In addition, if children touch a drain cleaner, they could gain serious eye or skin injuries. By installing a water softener, you can protect your pipes from hard water minerals. 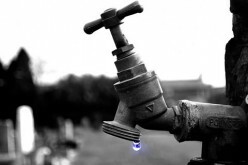 When minerals collect on the pipes, water pressure reduces significantly. 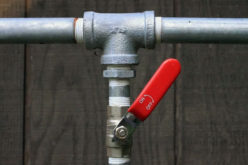 To restore the water pressure, a plumber must descale or replace the pipes. If your toilet does not flush properly, there may be something stuck in the line. Only certain items that are dissolvable can be flushed, such as toilet paper. According to Plumb Perfect Ltd, heavy duty paper towels and other foreign materials can cause a serious clog. Always flush the toilet twice after you have a bowel movement. Typically, you must flush once in the middle of the movement and again at the end. Never use one big flush because it could possibly clog the drain. A flush cleaner is a simple device that is sold at most hardware stores. The installation is fast and simple; the cleaner installs easily in the cistern. A flush cleaner protects the drain because it keeps the toilet clean after every flush. When a toilet is kept clean, serious clogs can never occur. If you do not clean your faucet properly, serious plumbing problems will occur because the surfaces will corrode. Before tackling this project, you must know your faucet’s finish. Information about the finish can be found in the manufacturer’s manual. 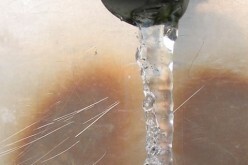 If soap and water cannot remove the gunk from a chrome faucet, a vinegar and water cleaning solution should be used. 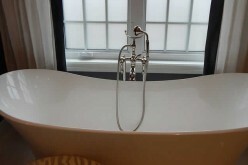 The cleaning solution can be used on other finishes as well. However, always test the cleaner on a small portion on the faucet because the solution might damage the finish. 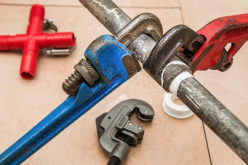 Overall, by implementing a few easy procedures, you can prevent many major plumbing problems.